Holden, Utah – Connie Jean Bennett, 74, peacefully passed away January 2, 2018 at Fillmore Community Hospital. She was born January 27, 1943 in Twin Falls Idaho to Reuben and Inez Steinmetz. 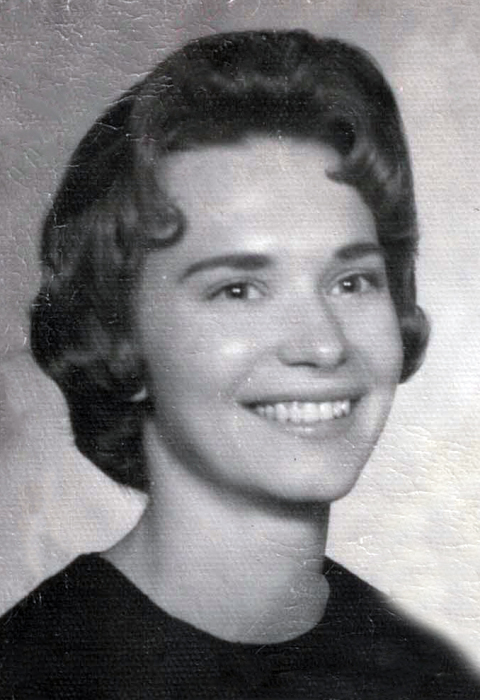 She was married to Myron Dean Bennett on June 12th 1964 in the Idaho Falls Temple, later divorced. 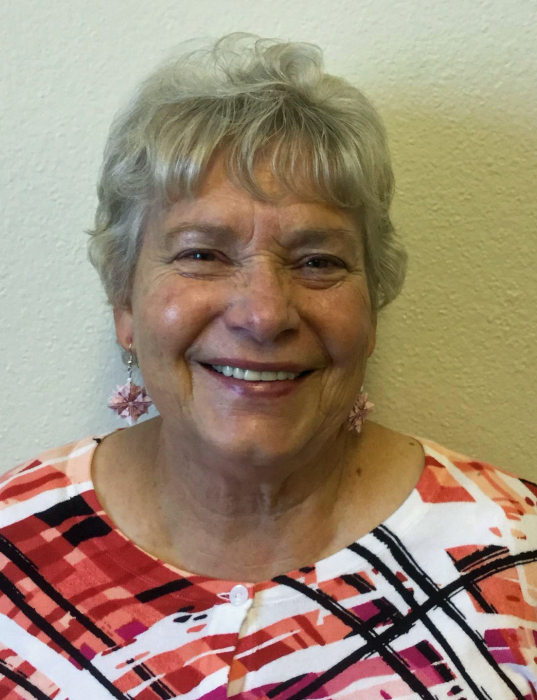 Raised in the Twin Falls area, Connie enjoyed making friends and attending school. She enjoyed music of all kinds and playing her piano. Her love of singing in the Holden Ward Choir and The Messiah passed on to her children. Her passion for teaching and helping others showed throughout her life. She attended BYU and later finished her Bachler of Science degree in Psychology from Utah State University. She has lived in Idaho, Florida, Hawaii, and Utah. Her favorite hobbies were music, crafting and candy making during Christmas time. She enjoyed the outdoors, opportunities to travel and adventures with her kids. One of her greatest adventures was completing a full time LDS mission in Cincinnati, OH. She has a strong testimony of the gospel and believed in its principles. She was loved by many and will be deeply missed. Funeral services will be Monday, January 8, 2018 at the Holden LDS Chapel, (100 east 100 north Holden Utah) at 11 am. Viewings services will be held Sunday, January 7, 2018 from 6:00 and 8:00 pm and Monday prior to the funeral from 9:30 to 10:30 AM both at the Holden Ward Chapel. Interment will be in the Holden Cemetery under the care of Olpin Stevens Funeral Home. Online condolences can be expressed at www.olpinstevensfuneralhome.com.